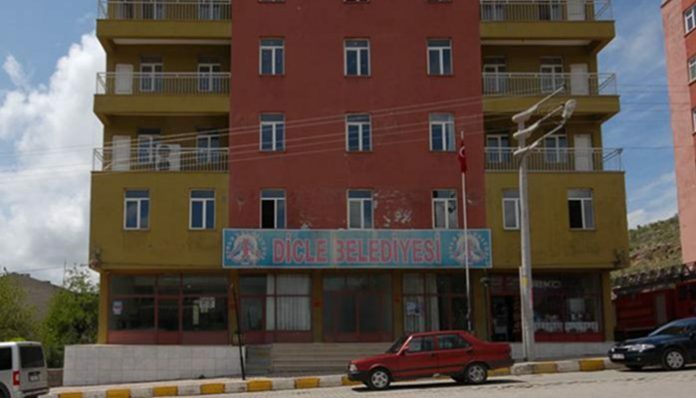 The Ministry of Interior Affairs on Monday appointed a trustee to the Dicle Municipality in Diyarbakır province. As part of an ongoing crackdown against Kurdish politicians, the number of local municipalities that have been taken away from elected mayors in Diyarbakır alone has risen to 10. Turkey has stepped up political pressure on Kurdish politicians in recent months as the government has appointed trustees to the management of dozens of municipalities and arrested at least 74 co-mayors and 12 deputies from the pro-Kurdish Peoples’ Democratic Party (HDP).